(Fat Wreck Chords) I just love this snot-punk band. 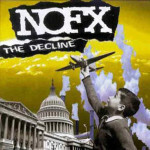 What you have for this CD is that great NOFX sound as they offer up six politically inspired songs. 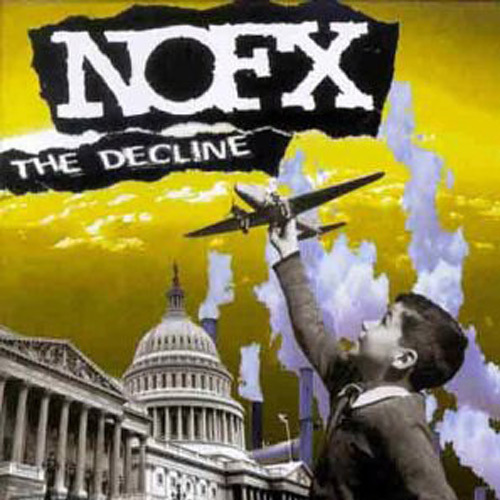 Like every NOFX release that I’ve heard so far, there’s not one bad song can be found. An overall feel for this release can be found in the words “I pledge a greivance to the flag … blah blah blah … with liberty for just us not all” which is on the back of the CD case.